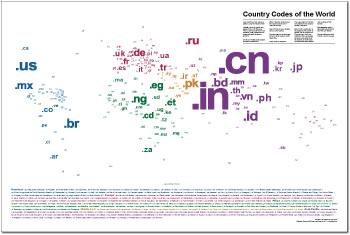 Simon Johnson, co-founder of Domainer Income, interviewed me by phone recently on our Country Codes of World map. If you’re curious about how the map came to be — as well as what areas of the world .me, .bv, and .aq refer to, you can listen to the interview here. PS: Simon is based in .au.